Updated 10/29/18. 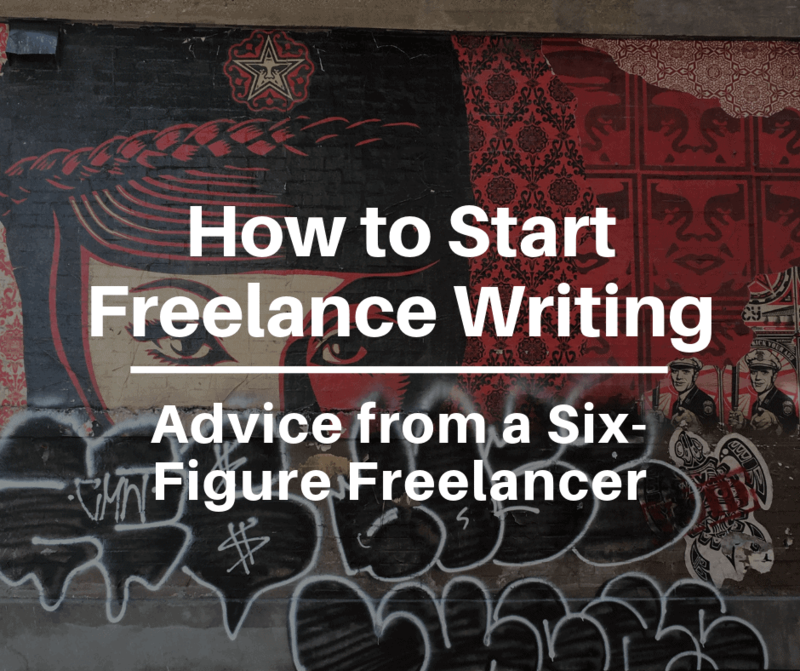 Please note: this article contains affiliate links for products and services I use and love. Understanding how to do an SEO audit is an important skill for the modern digital marketer. There are plenty of white label SEO audit tools available on the market to do the heavy lifting (or crawling, as it stands) but the output is a mixed bag. 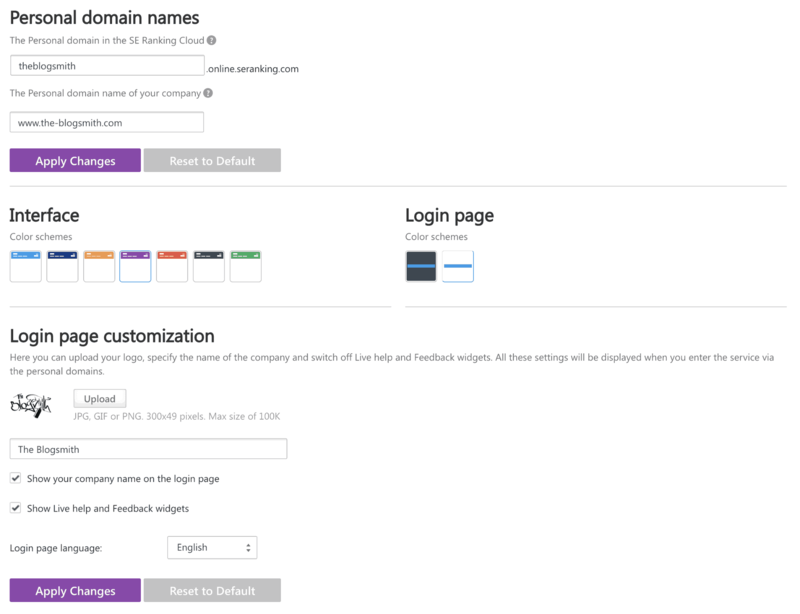 The best white label SEO audit tools organize the results of a website crawl in a way that helps you understand any glaring issues, with advice for how to fix them. Unfortunately, in some cases, these reports contain a lot of useful information – it’s just hard for anyone but the most technical SEO to understand. 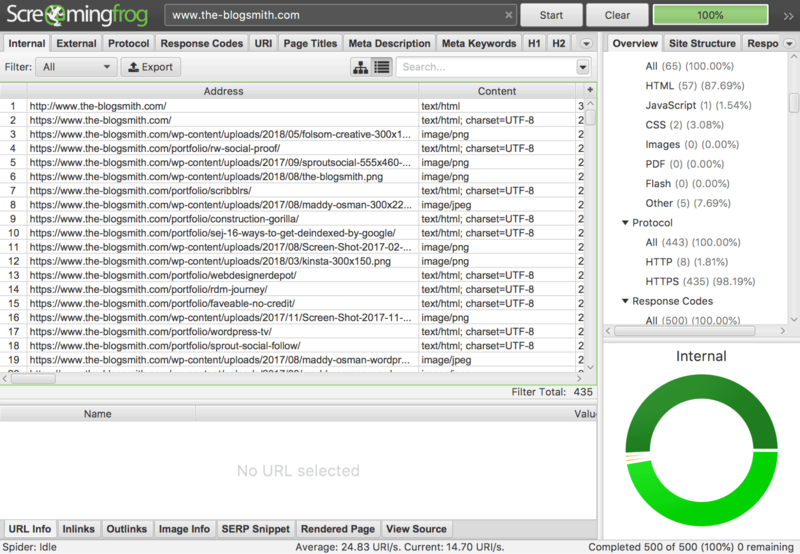 Recently, I decided that it was high time to undertake a serious SEO audit for The Blogsmith. It was built on less-than-best practices many years ago, before I knew as much about technical/on-page SEO as I do now. I saw this as a learning opportunity — and a chance to do a deep dive into some of the many white label SEO audit tools that I have access to. Truth be told, I’ve done SEO audit cleanup work for big companies before but usually it’s only focused on one narrow on page factor at a time.  The following represents insights gleaned while learning how to do an SEO audit for The Blogsmith – including lessons learned about some of the top white label SEO audit tools on the market! What does an SEO Audit Cover? An SEO audit service tends to cover onpage/technical SEO factors. There’s a third tier of SEO that’s not always fully considered as part of this process: backlinks. Because spammy backlinks can really hurt your ability to rank, you’ll want to create a separate auditing process for determining your backlink health and if there are any that need to be disavowed. 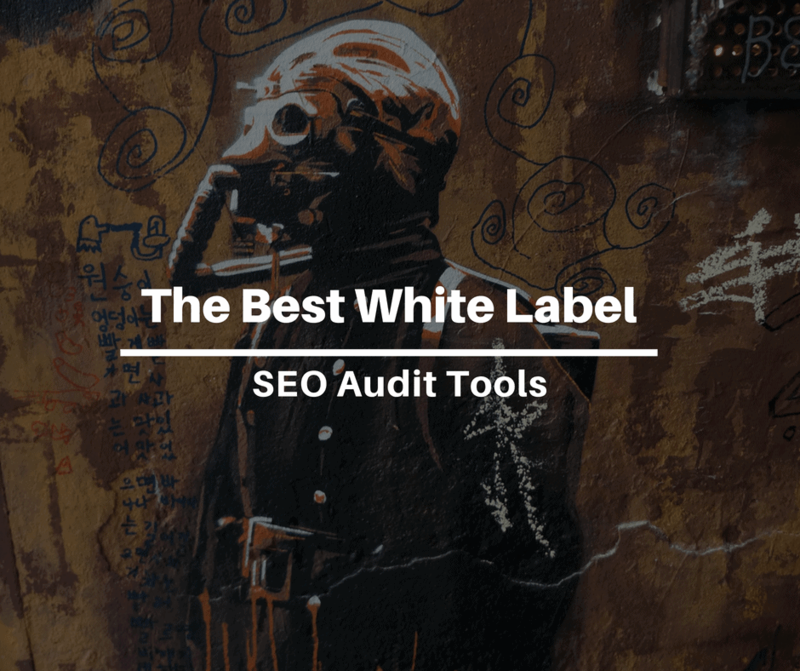 Using most of the white label SEO audit tools I’ll be covering in this article, at the end of an SEO audit, you’ll receive a document that outlines issues in detail. If you’re doing this work on behalf of a client, you’ll be able to customize the report with your company’s branding so that the discovery of all of these issues is attributable to you! 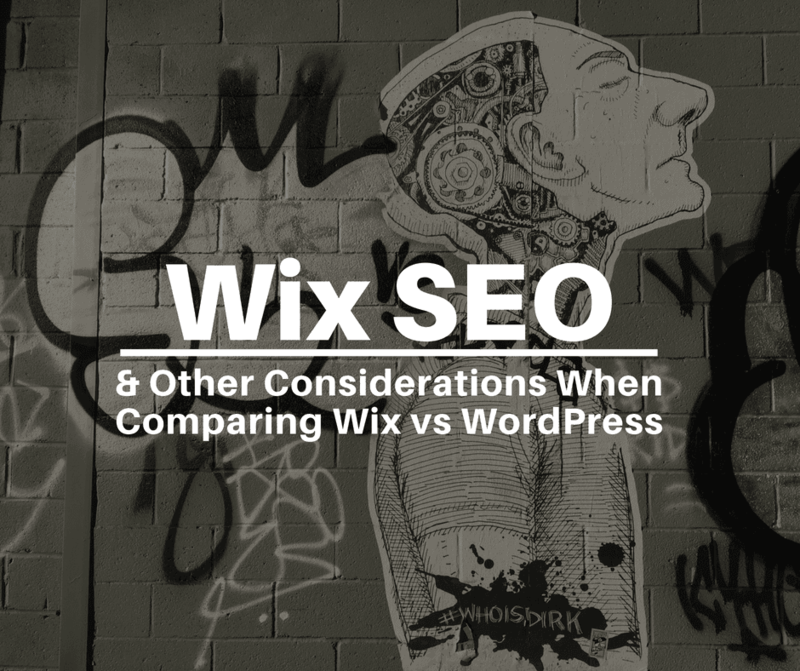 Generally, the major differences between these tools has to do with how the report presents information (and how user-friendly that presentation it is) and which specific factors it considers pertinent as part of an SEO audit. Let’s start with the tools I admittedly have the least regular experience with: SEMRush and Moz. I’ve written for SEMRush before (link) and have taken their general SEO certification course but hadn’t really taken a deep dive into their tool until now. 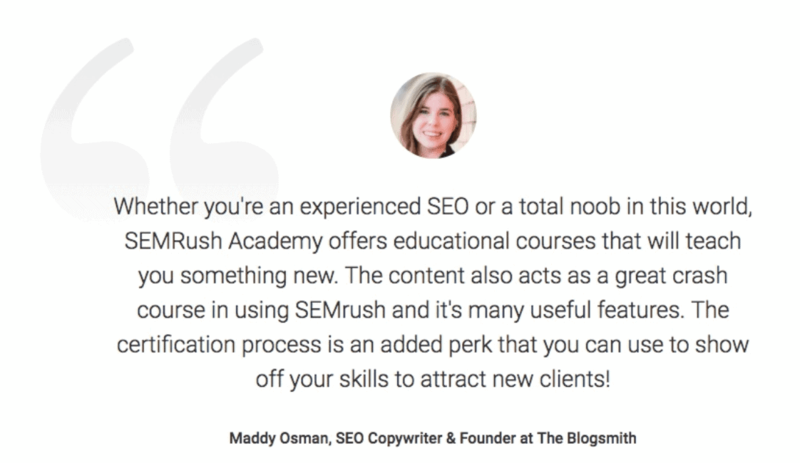 SEMRush reached out to me and asked me to share this testimonial for SEMRush Academy which currently lives on the page! They have a lot of interesting keyword tools: especially in terms of reports that help with keyword research and finding semantic keywords. SEMRush is a tool that can help with SEO and SEM, so it’s particularly ideal if you’re doing both SEO and PPC for clients. Their SEO audit leaves a lot to be desired. So here’s the thing: you can’t run a full SEO audit on a free trial (which is what I did) — it’s limited to crawling about 500 pages (double check). But from what I can tell, it’s not worth paying for SEMRush if an in-depth website crawl is the specific feature you’re after — reports are much more bare-bones than some of the other tools I’ll be going over. That said, based on my experience, it’s still better in this regard than their next closest competitor: Moz. Plans start at $999/year (Sign up for a free trial). I’ve always had a lot of respect for Moz, thanks to their insightful content that’s oftentimes based on original research (Whiteboard Friday, anyone?). Since SEO success is based on how well we interpret Google’s secret search ranking algorithm, it helps to get in the investigative mindset that Moz seems to have a handle on. 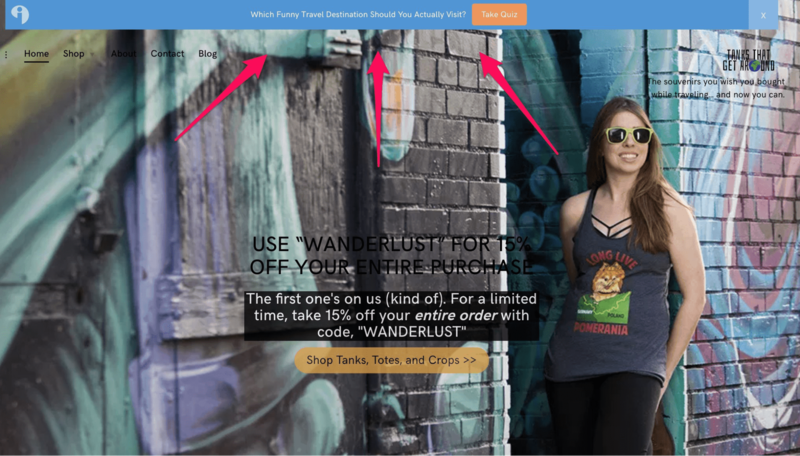 Note that Moz offers a 30-day full-featured (at least as far as I can tell) free trial but it requires that you enter a credit card. Luckily, cancelling your account is an easy self-service activity. 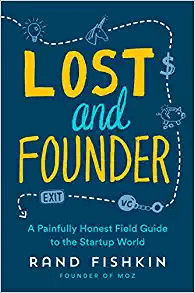 In the book Lost and Founder, Rand Fishkin (Moz’s founder) walks us through the many trials and tribulations going on behind the scenes at this trailblazing company. One thing I didn’t realize before reading the book? Moz has experimented with many different features but isn’t actually an all-in-one SEO tool today (although it bills itself as such). Instead, Moz focuses mainly on tools for local SEO and various common SEO functions: site audits, keyword research, rank tracking, and backlink research. It’s worth introducing my bias now: I’m obsessed with Ahrefs. It was the first software tool I’ve ever willingly shelled out $99/month for. And it offers so much value at that price. I’ll share my in-depth review of Ahrefs’ white label SEO audit tool next but it’s worth mentioning in comparison to Moz, because it’s just so much more robust as an all-in-one tool. I can’t even say that Moz’s backlink research tool is better because the latest version has taken away support for assigning each backlink with a spam score. The previous iteration of this tool, Open Link Explorer, is no longer supported. The final verdict? Go with Moz if you do a lot of local SEO work but don’t count on it for generating SEO audits — their reporting just isn’t as useful or user-friendly as their next most comparable competitor: Ahrefs. I originally decided to invest in Ahrefs over Moz or SEMRush as my “all-in-one” tool because of their robust keyword research tools. 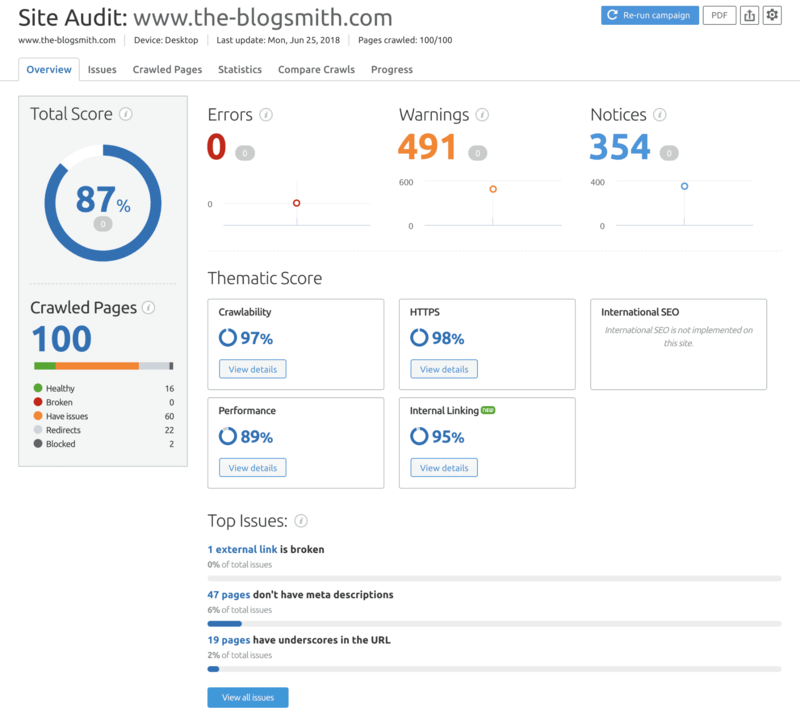 Their Site Audit is a fairly new feature but that doesn’t mean it can’t hold it’s own in this list of the best white label SEO audit tools. Like basically all of the other options in this article, your major limitation relates to how many pages you can crawl in a given month. For most SEO tools, credits for activities like keyword research or pages to crawl in an SEO audit reset at the beginning of a new month. Pricing scales according to how many credits you need for various tasks. This is an important consideration for an SEO professional offering SEO audits — you’ll want to make sure that you’re charging enough to cover the costs required to access these tools at your idea level of use. With the more premium plans on Ahrefs, you’ll be able to audit multiple website projects on a daily basis. On my basic plan ($99/month), I can run daily SEO audits for one website project until my monthly credits run out (a total of 10,000 page crawls). It’s set to crawl daily as a default but I’ve recently changed the frequency to run weekly, in order to understand larger changes and to have a more holistic view of my website’s SEO. What I love about Ahrefs’ Site Audit tool is how straightforward and simple it is to make sense of. For every audit element, you can learn more with a tooltip that shares “why and how to fix it”. To be sure, there are a lot of numbers to look at. At first glance, it’s a bit overwhelming. But exposing yourself to the dashboard a few times will quickly overcome any initial awe. An interesting metric that Ahrefs tracks but I haven’t necessarily noticed it on other white label SEO audit tools is “open graph tags incomplete” (except for SerpStat, as of July 2018). This just points out when you haven’t added social sharing information (like a network-specific title and description). Although the relationship between social media and SEO is indirect, it’s a good best practices to complete open graph tags. Spending time on network-specific formatting will auto-generate your preferred messaging (and add in your username for Pinterest/Twitter) when people use social media scheduling tools like Buffer. This extra step can help improve engagement rates and social referral traffic. Another interesting feature of Ahrefs’ Site Audit tool? 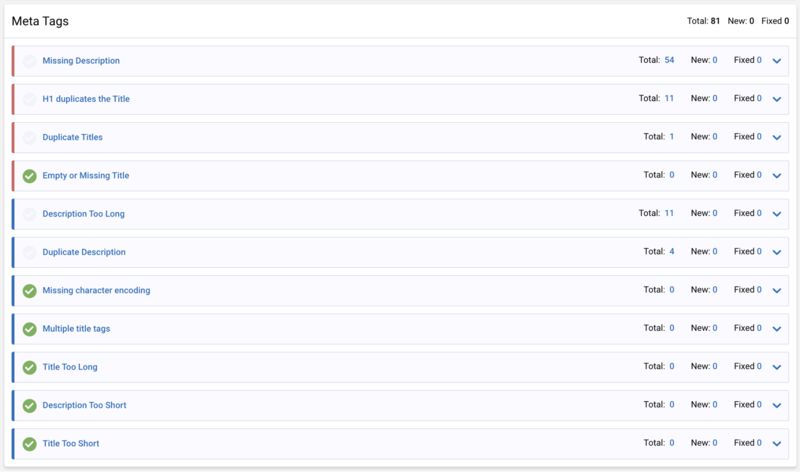 The ability to customize the columns that appear next to links in your report. This feature helps you to generate more meaningful SEO audits, depending on the most important areas of focus for a particular project. Ahrefs also put together an SEO audit report template that you can use to present data to clients in a more organized way. 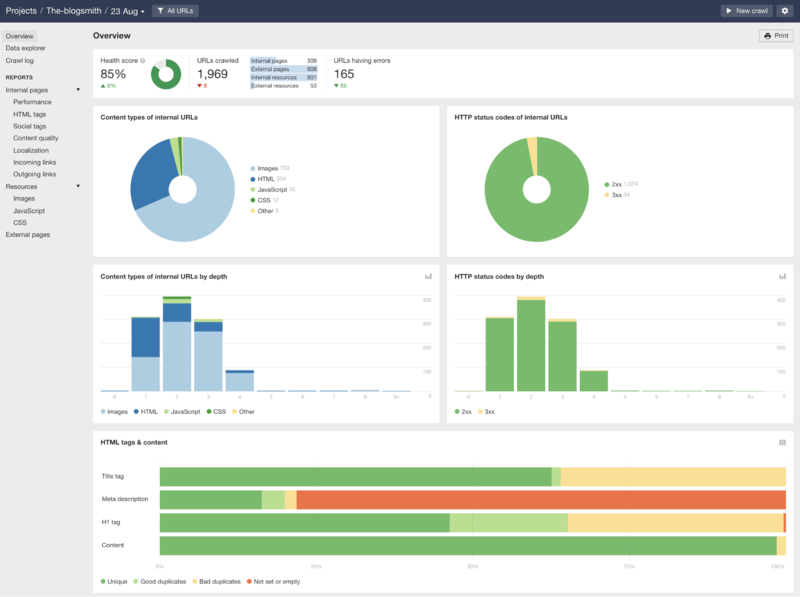 Though there are plenty of options for enterprise SEO audit service needs, like SearchMetrics and Alexa, I only have hands-on experience with Conductor, an SEO tool I use for one of my bigger clients. Let me just say that I love this tool. It’s amazing for competitor research and for finding low-hanging fruit opportunities to rank for certain keywords. It’s a goldmine of possible relevant keywords and can even provide guidance on search intent. Unfortunately, Conductor is so out of my league that they don’t even publically share pricing. It’s an enterprise tool that most of us can’t afford on our own. Ahrefs is my favorite premium all-in-one SEO tool. But when creating SEO content is your specialty, you entertain other white label SEO audit tools and play each one to their strengths. I can say with confidence that SE Ranking is my second favorite of the many all-in-one SEO tools I’ve tested. SE Ranking’s white label SEO audit tool may actually be my favorite in this particular category of SEO tools. Their reports are so easy to read and act on. I think that a non-technical SEO wouldn’t have trouble understanding their website’s major SEO problems as a result of reading this report. It’s easy to export specific sections of the report to your web developer for further, guided action. Realizing that many of their customers are doing SEO for clients, SE Ranking offers many useful white label branding options. If you run SEO audit services for clients (especially if it’s a lead-generation tactic), you’ll be impressed by how many pages are included in your monthly crawl limit. It scales based on your plan with the most affordable option starting at just $4.20/month when paid annually, with weekly crawls. You can always top up your credits if you need more in a given month but can’t justify a larger plan every month. Their interactive Online Marketing Plan provides a useful checklist for making sure you’ve covered your bases with SEO. It would also be an ideal checklist for someone building a new website. I can think of few flaws with SE Ranking, only to say that sometimes it puts too much weight on unimportant metrics. For example, SE Ranking tests for “too-long H2s”, which apparently is any H2 over 60 characters. Most people who offer SEO audit services will agree that there technically isn’t any such thing as “too-long H2s”. On that note, SE Ranking can’t adequately tell you if you’ve successfully switched from HTTP to HTTPS (now an important Google ranking factor) without any mixed content warnings. That said — the next white label SEO audit tool on this list, SerpStat, can. Plans start at $4.20/month or you can access SE Ranking included with an existing AppSumo Briefcase HQ subscription (which includes tons of other useful business apps for just $50/month). Also known as a more user-friendly Screaming Frog, Netpeak Spider is a desktop tool for fast and comprehensive technical audit of the entire website. Check 50+ key on-page SEO parameters of crawled URLs. Spot 60+ issues of your website optimization. Analyze incoming and outgoing internal links. Find broken links and redirects. Avoid duplicate content: Pages, Titles, Meta Descriptions, H1 Headers, etc. Consider indexation instructions (Robots.txt, Meta Robots, X-Robots-Tag, Canonical). Calculate internal PageRank to improve website linking structure etc. Netpeak Spider costs $117.60 per year. When it comes to SerpStat, there are a lot of things to think about on either side of the love/hate spectrum. I consider the user interface (UI) of my white label SEO audit tools to be of a high importance. If it’s hard to read or totally uninspiring, you’re less likely to make use of it — no matter how useful the data it contains. With so many other great options on the market, I’m not a fan of SerpStat’s UI. My main beef is with their checkmarks and colored tabs—they seem to contrast with the displayed numbers/what’s important for immediate action. SerpStat also offers the somewhat false pretense of multiple different audit reports, though the other main option (Loading Speed) don’t provide a lot of actionable data. As a general rule, SerpStat is a great tool for an SEO noob. Along the same lines, you can also review data from your most recent crawl to the last one prior, making it ideal for demonstrating progress with your SEO audit services. Another bonus? The reports are super customizable. Plans start at $15.20/month (paid annually) to crawl up to 20,000 pages each month. Screaming Frog costs just £149.00 per year. My main issue with this white label SEO tool? They way Screaming Frog prints and displays output is almost too basic to make sense of. To me, this tool is best used in the hands of an SEO pro who doesn’t need all the fancy bells, whistles, and hand-holding some of these other tools can provide. There’s no reason not to add Google’s free tools to your SEO audit service workflow. If you can validate different SEO ranking factors about your website straight from the source who makes the rules, why wouldn’t you? Google Analytics: Here are my pics for the most useful Google Analytics SEO dashboards. 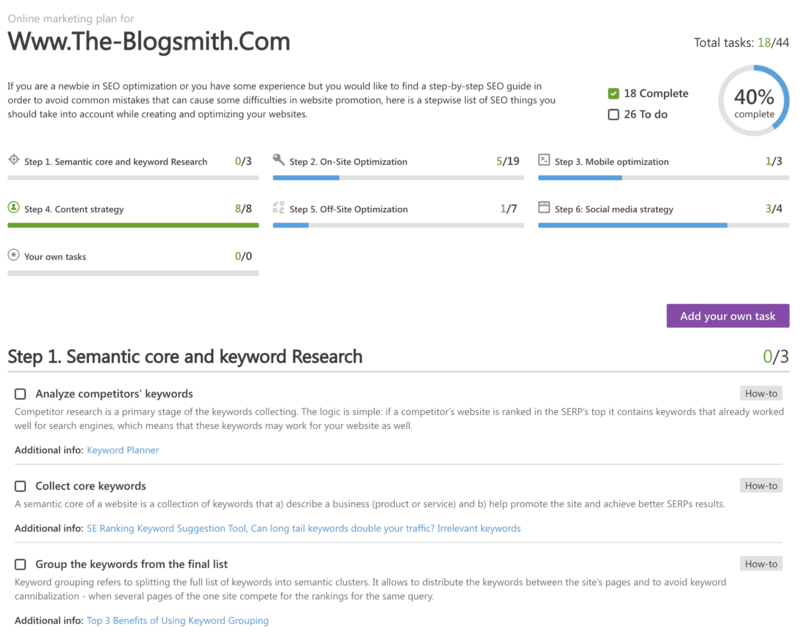 I also use KeywordHero to uncover otherwise inaccessible keyword data based on what brings people to my website from search. Google Search Console: The new Index Coverage report acts as a useful crawl for major issues. Lighthouse: a Google Chrome extension that audits your website for major issues (MozBar is another great Chrome extension for SEO). PageSpeed Insights: Important for understanding user experience and page load. Compare results with GTMetrix and Pingdom for further insights. Mobile-Friendly Test: Another useful website scanning tool, based on Google’s mobile-first initiative. Quality Rater Guidelines: 164 pages of in-depth guidance Google provides to manual reviewers, with insights into the algorithm. These certainly aren’t all of the SEO tools on the market — there are perhaps dozens more worth considering. 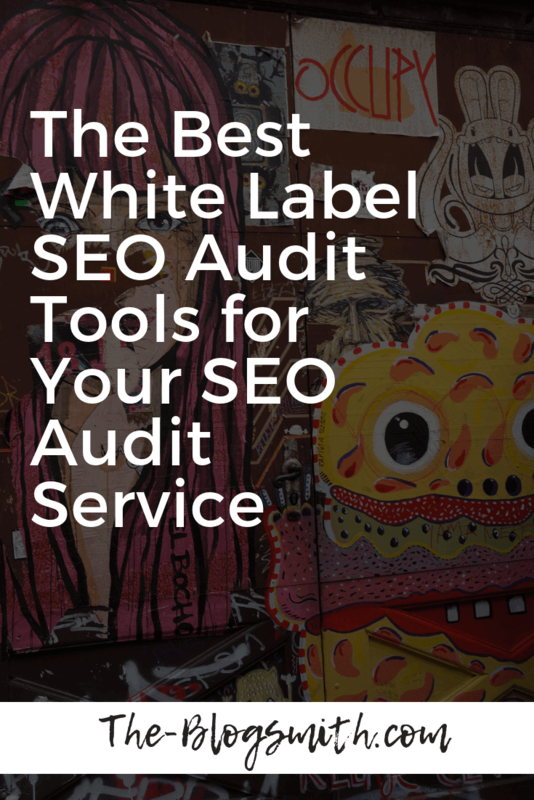 But this list covers a wide range of tools to consider for your SEO audit service: from industry standard tools, to enterprise options, budget considerations, and even free Google products. My advice? Explore a few, then pick one or two tools to stick with if you want to be sure of your results — every SEO tool works based on different data. What are your favorite white label SEO tools to use as part of an SEO audit service and why? I’d love to hear how you’re sharing SEO data with clients or improving the SEO of your own website! Just came across this article and great list here. I will definitely check it out! The pay as you go model is interesting.